We saw a myriad of new trends in early 2017 at CES at tradeshows like CES, and smart home technology is only getting better and better every season. In our last blog, we talked about the benefits of hiding your TVs and speakers in a media room. 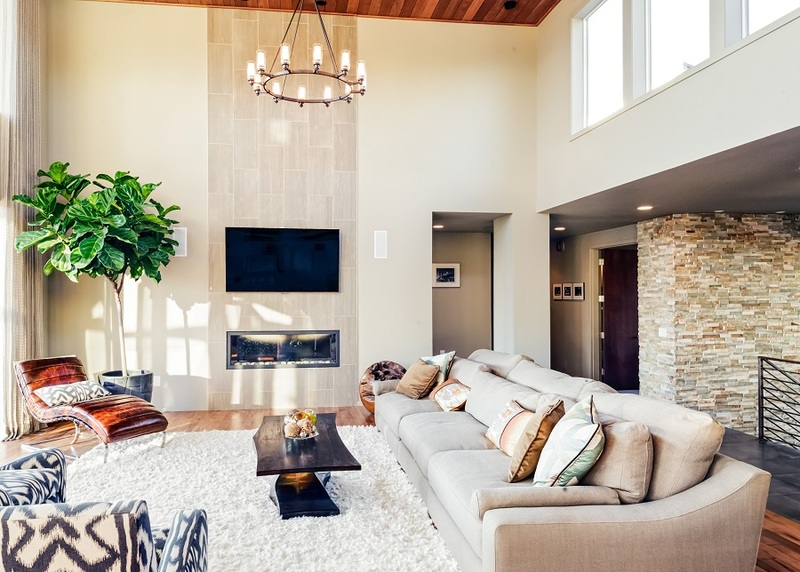 By incorporating smart home technology into your interior design you give your living spaces that extra wow factor. In this article we are going to focus more on the high-tech features you can include in your media room design that will boost your picture quality and user experience. Keep reading to learn more.